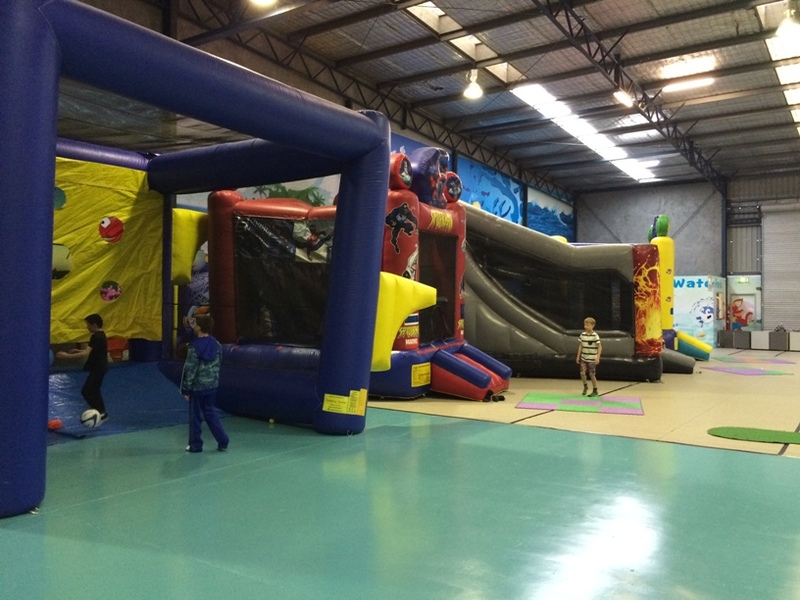 The Beach House Balcatta is one of Perth's most unique play centres. 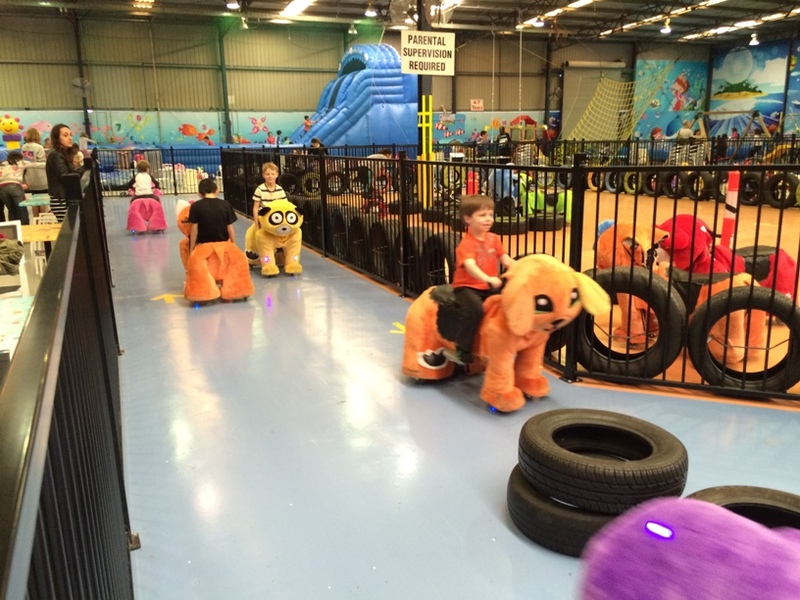 It's but it is packed with amusement and backyard themed features, the kids won't want to leave. 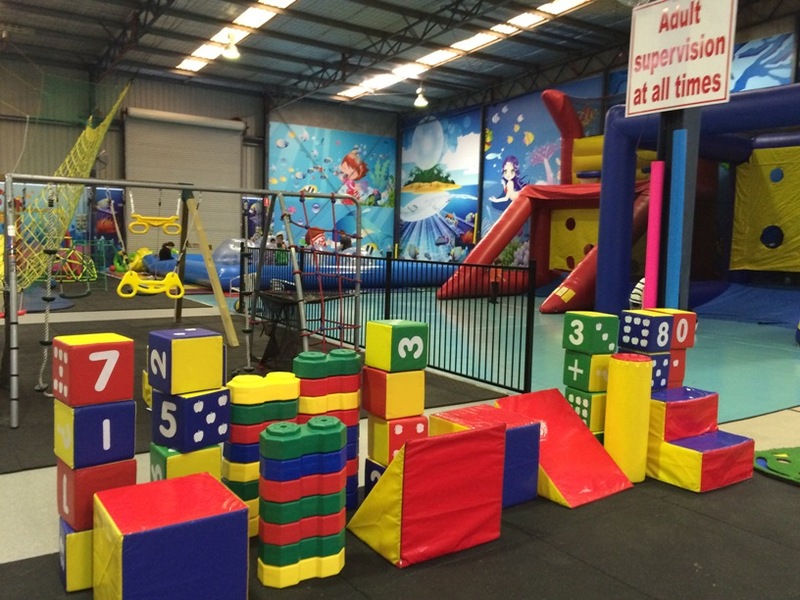 There is a large two level play structure and lots of toys located around it that little kids in particular will love. 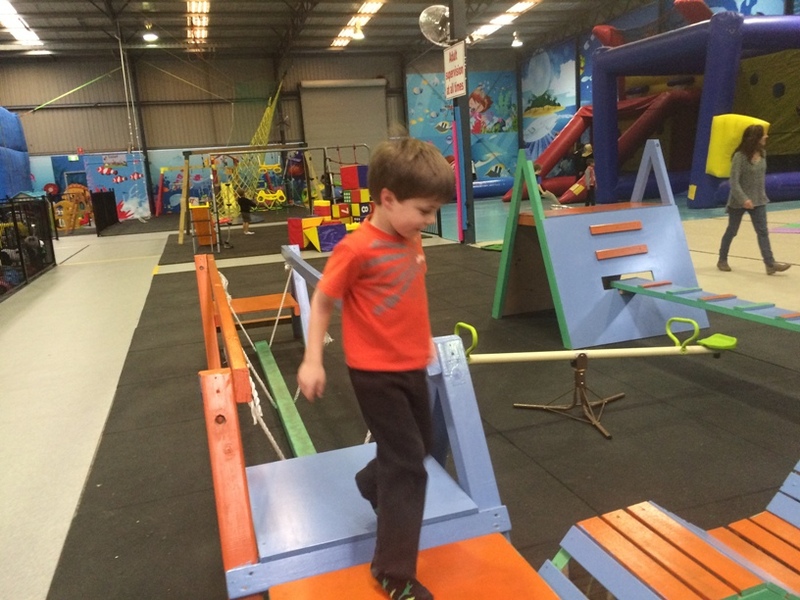 There is a strong focus on backyard/outdoor playground type features that make The Beach House Balcatta unique. 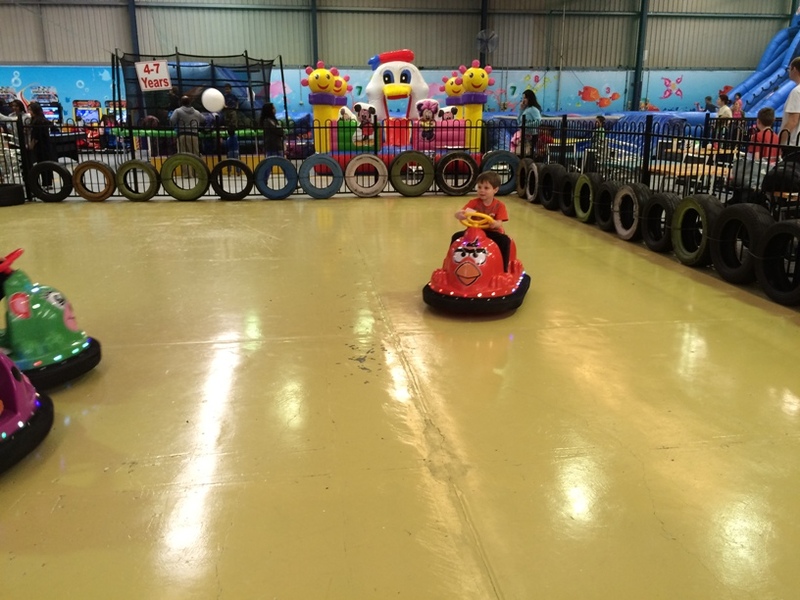 In the middle of the play centre are all the ride on toys, go karts and amusement rides. We were handed a card for each child that gave them 5 rides included in their entry. This card is usually $5 for 5 rides. When school is back the card isn't required to ride as it's not as busy. We went in school holidays and were given the card as part of the entry, and this was to ensure that the wait times didn't get too long by limiting the number of rides kids can have during their visit. My boys didn't quite use their 5 rides each, so it was plenty with all the other things to do. 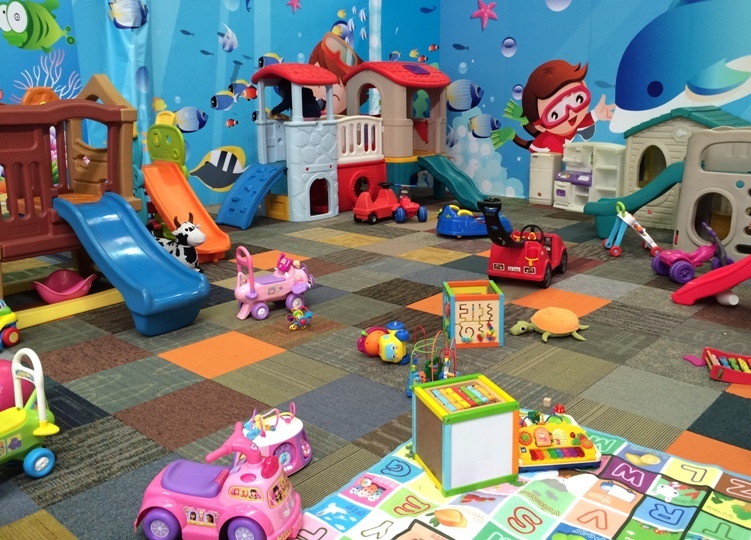 There are also a couple of baby and toddler play areas that are packed with toys - and we love the underwater paintings on the walls throughout the centre. 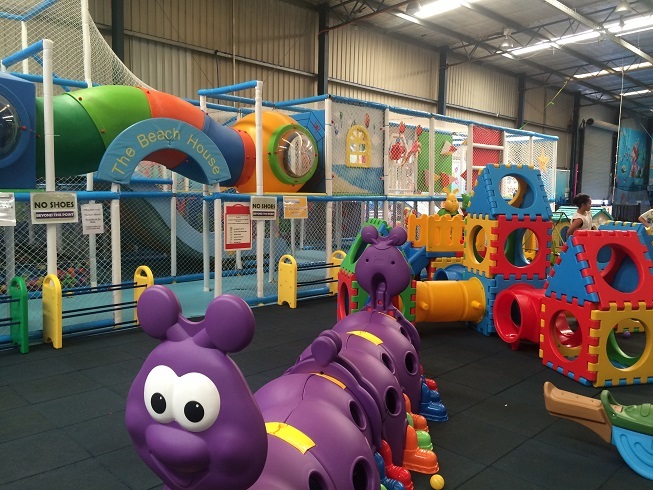 Toilets are located in a few locations throughout the play centre so you don't have to walk from one side to the other to take the kids to the toilet. 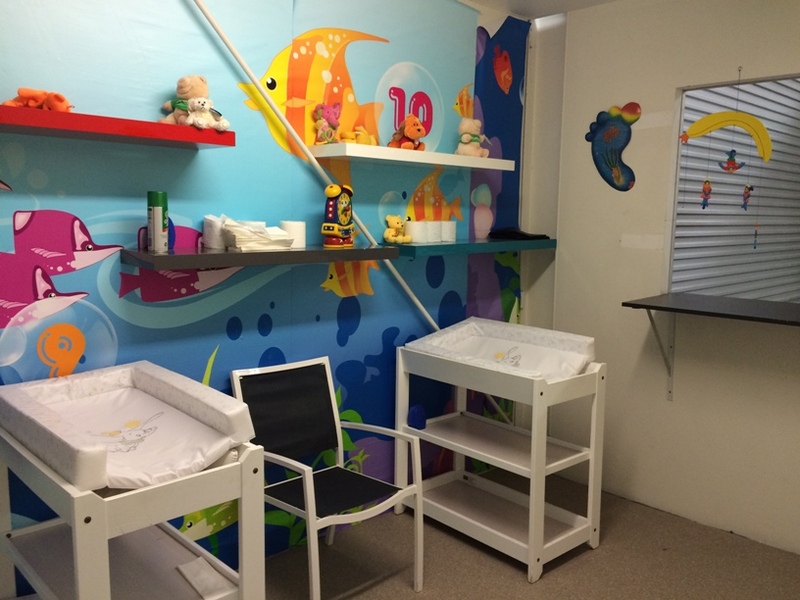 There is also a dedicated baby room where you can change baby or if you want some quiet space to feed baby. We love the layout of The Beach House Balcatta. 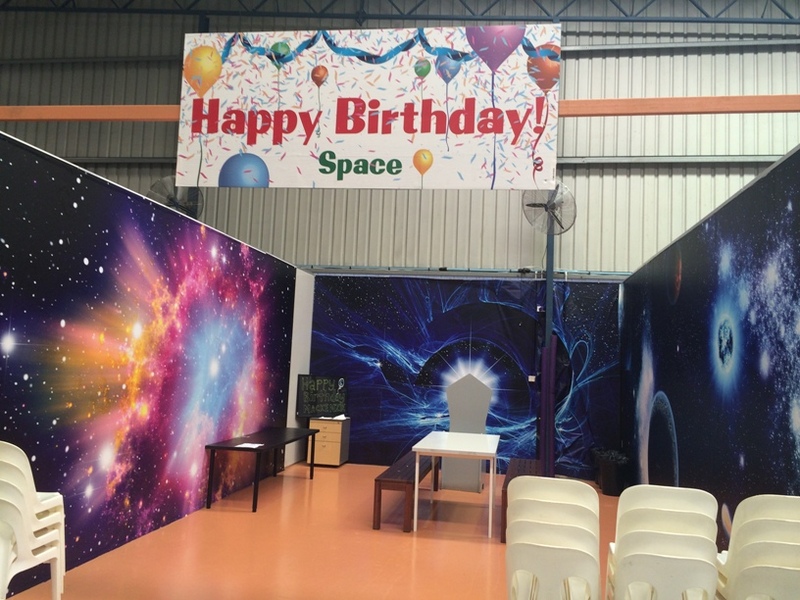 While it is big, it's one big open area with the fenced areas in the middle so you can look around the whole centre to keep an eye on your child. We were also impressed with how much staff there were on the play centre floor, assisting children and making sure rides and play features where enjoyed by all. 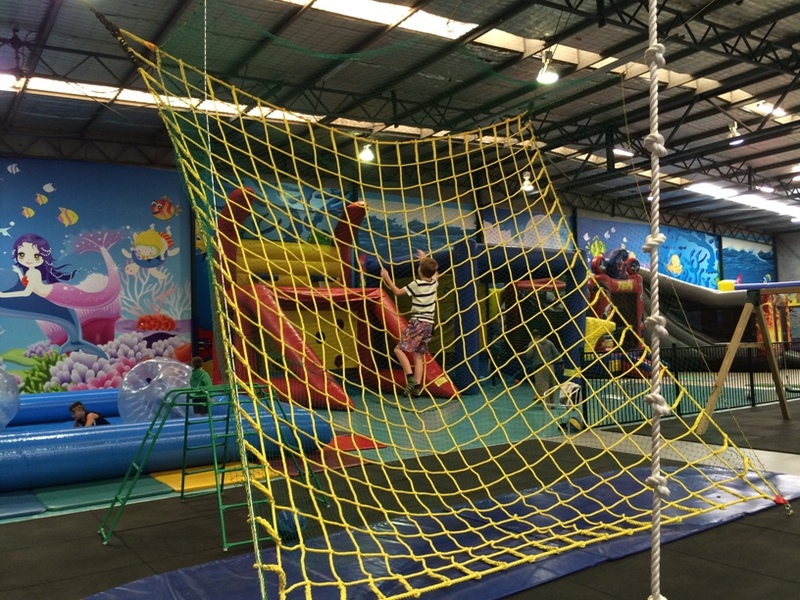 The Beach House Balcatta, is a cross between a mini amusement park and an oversized backyard - we thoroughly enjoyed our play there and will definitely be back again. Don't forget to bring your socks along they must be worn at all times.